Tech diving otherwise know as technical diving, means specialized equipment is needed as well as being highly qualified and having lots of knowledge about the dive is paramount. 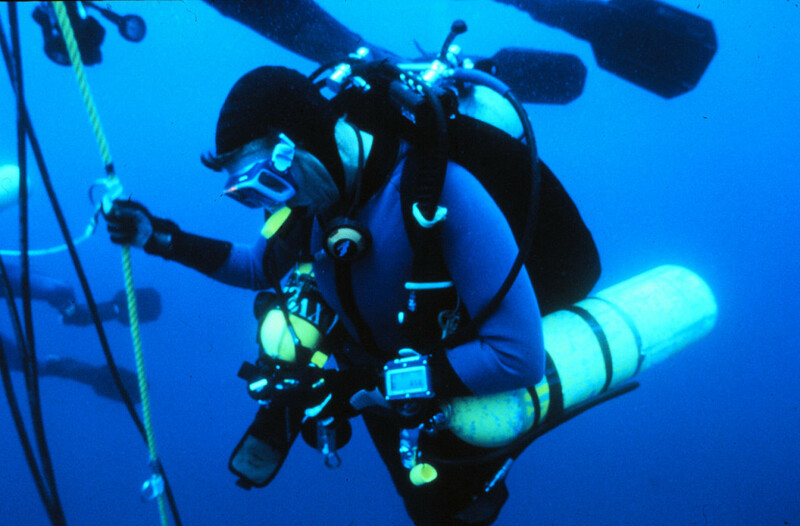 Tech diving is going further than the normal dive expectations and dive limits. Tech diving isn’t for anyone or the faint hearted you have to go through a lot of extensive training than a normal diver would. The reason for being a Tech diver, is when the more experienced divers wants to explore a underwater land what hasn’t been seen yet, and to push the limits. There are many steps to be covered when training for tech diving and you will learn to dive beyond 40 meters 130 foot, you’ll need to do required stage decompression, Diving in underwater caves the proper way, you will learn the knowledge and the use of variable gas mixtures during the dive. Tech diving can be dangerous, but It is well worth it. There are hundreds and thousands of shipwrecks that haven’t been discovered that, a tech diver will be able to discover at greater depths instead of the wrecks found in shallow waters.. If you have the right frame of mind you will wizz through the course with all the information you will need to become a certified Tech Diver. Safety is a must logging up those more technical dives so know your stuff and enjoy. If you have any stories or information, you might want to share, give us a shout.